Challenge: After advertising for years in yellow pages, they started noticing a drop in patient flow. They decided it is time to get on with the times and get into the online world. They researched on Google and found eBizUniverse online. They simply said “We want what you have”. 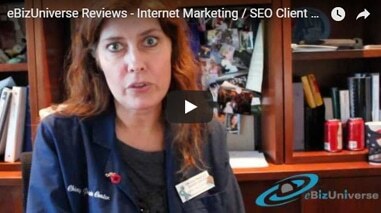 We want people to find us when they google our services. Solution: An online patient acquisition strategy was implemented that resulted in the practice getting calls and patient leads from the internet. In addition to this a patient scheduling system was implemented as well to handle online patient flow. 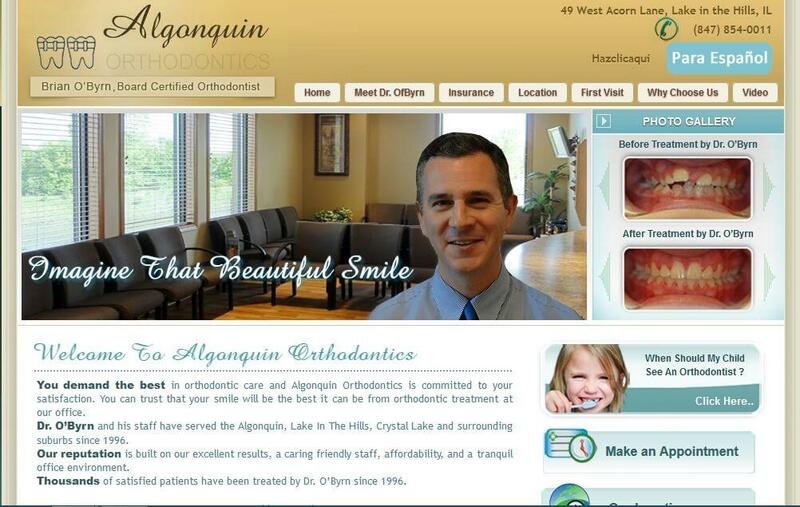 Results: Today Algonquin Orthodontics is the leading orthodontic practice in the area. They get patients as far as Crystal Lake, Huntley and neighboring areas. What was once an obscure practice is now thriving!